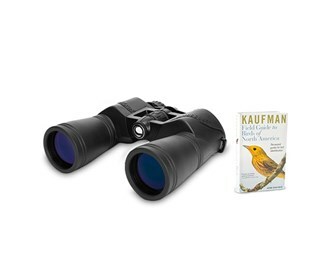 The Celestron 71363 is a LandScout 12x50 binocular that is fully loaded with advanced features to meet the needs of every outdoor enthusiast, from birders and hunters to sports fans and travelers. This porro prism binocular features BaK-4 prisms and fully-coated optics for brighter images, better contrast and increased resolution. 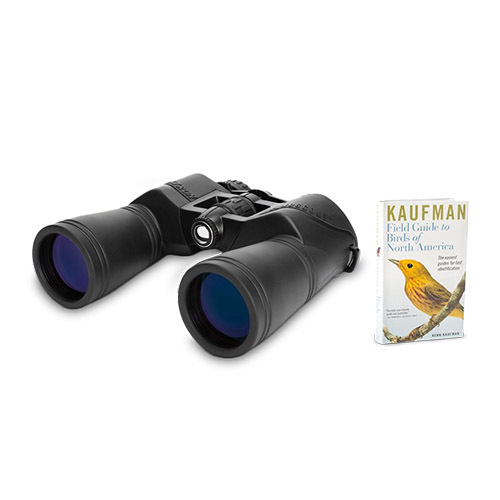 The 12x magnification brings distant objects up close for stunning, detailed views. 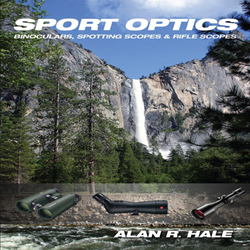 The twist-up eyecups position your eyes at the perfect distance from the ocular lenses for a full field of view. The 71363 has fully multi-coated lens coating with 5.5° angular field of view. The fully waterproof housing is filled with dry nitrogen gas to prevent the internal lenses from fogging when moving between extreme temperatures or when using the binocular in damp conditions. The large 50 mm objective lenses provide excellent light-gathering capabilities, making them a great choice for viewing wildlife when they are most active at dusk and dawn. The Celestron Landscout 12x50 has many exciting features for users of all types. 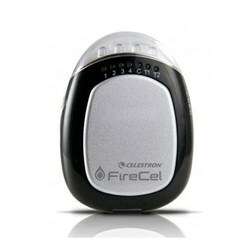 See the Celestron Landscout 12x50 product video and gallery images above for more details. 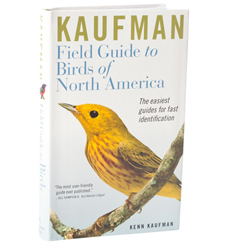 FactoryOutletStore stocks a full line of accessories like Celestron 93524, Celestron Field Guide to Birds of North America, and Celestron LensPen - Optics Cleaning Tool for the Celestron Landscout 12x50. 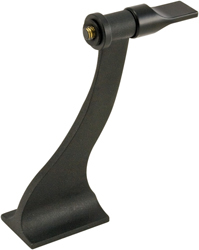 The Celestron Landscout 12x50 is sold as a Brand New Unopened Item.